MarTID – the Maritime Training Insights Database -- a historic initiative to study global maritime training practices -- launches today. There is broad agreement that as much as 80% of maritime accidents involve human factors causes. As such, top vessel operators and maritime training centers are pouring significant resources into creating best practice and innovative training programs. To a large degree, however, the industry as a whole, knows little about the training approaches and successes of vessel operators and training centers outside personal circles. This means that each training leader is left to his or her own devices to invent and design their best practice training approach. This siloed, rather than collaborative approach dooms each operator to find their own way and repeat the mistakes of others. On a global scale, it means that we cannot benchmark our training approaches and learn from the successes of other industry players. It also means that industry training approaches will mostly advance by individual original effort, not by continually improving on the state of the art. In a sense, this is surprising because as training experts, we should be hard-wired to learn from the experiences of others. Too often we are failing to do so. MarTID – the Maritime Training Insights Database, is a new non-commercial initiative collaboratively founded by the World Maritime University, New Wave Media and Marine Learning Systems. Its core principles include ethical integrity, objectivity and confidentiality. Each of these organizations is donating its time and resources to make this initiative possible. We are doing this because we believe that sharing information benefits the entire industry. •	If you work at a vessel operator or maritime training facility, please make your senior training administrator aware of this important survey by sharing this article with them. •	If you are a senior training administrator of a vessel operator or training facility, we need you to complete a survey on behalf of your organization. 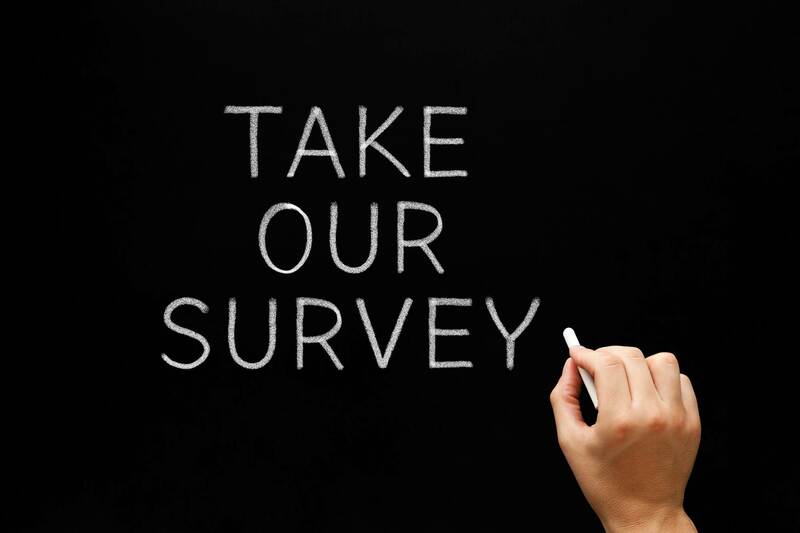 Please send questions to info@MarTID.org or take the survey at www.martid.org/survey. We believe that the annual collection and analyses of training data will help the maritime community gain insights that can lead to enhanced policy-setting, decision-making, benchmarking and operational optimization by industry operators and regulatory authorities at all levels. We hope that the survey data and its analyses will become an important and authoritative source of knowledge for the global maritime community. Therefore, we thank you in advance for contributing to this important body of knowledge.